Make sure you add my email info@ea-coder.com to your contact list to receive any future updates from me and avoid them being delivered into Spam/Junk folder. Gmail users should move my messages to their Primary tab. 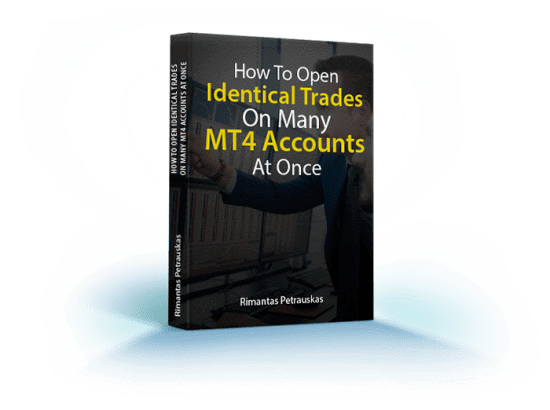 Want to learn how to use MT4 trade copier from videos? 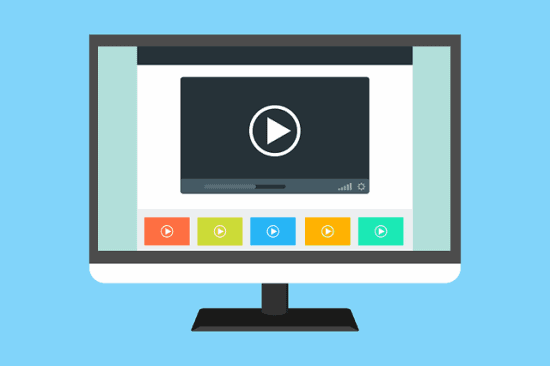 Click here to watch my FREE videos about MT4 trade copier.